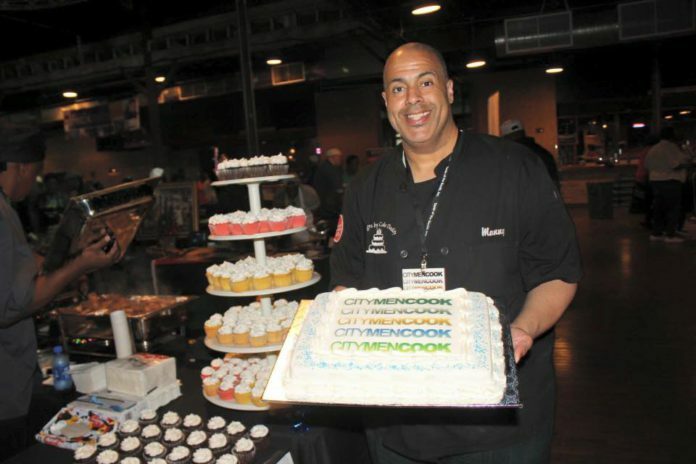 DESOTO—Food Network’s ‘Cake Wars’ reality show participant, Manuel Cake Daddy Pruitt, will demonstrate his cake decorating skills at the Second Annual Taste of DeSoto. The event will be Thursday, September 29 from 4 pm to 8 pm at the DeSoto Civic Center and is presented by the DeSoto Chamber of Commerce and ReunionCapitalofTexas.Com. The Taste of DeSoto, Sweet and Savory: A Celebration of Dining South of the Trinity returns for its second year to promote local businesses and to encourage residents of DeSoto and surrounding communities to shop local. The event will provide an opportunity for restaurants, food trucks and caterers to offer samples of signature dishes. It will also feature family-friendly entertainment and an array of retailers and service providers located in or serving southern Dallas County. Pruitt, a Glenn Heights resident, has been baking since 1992. He started the business in 2013 with his wife Kellee after a job loss but now the two work in the cake business full time. 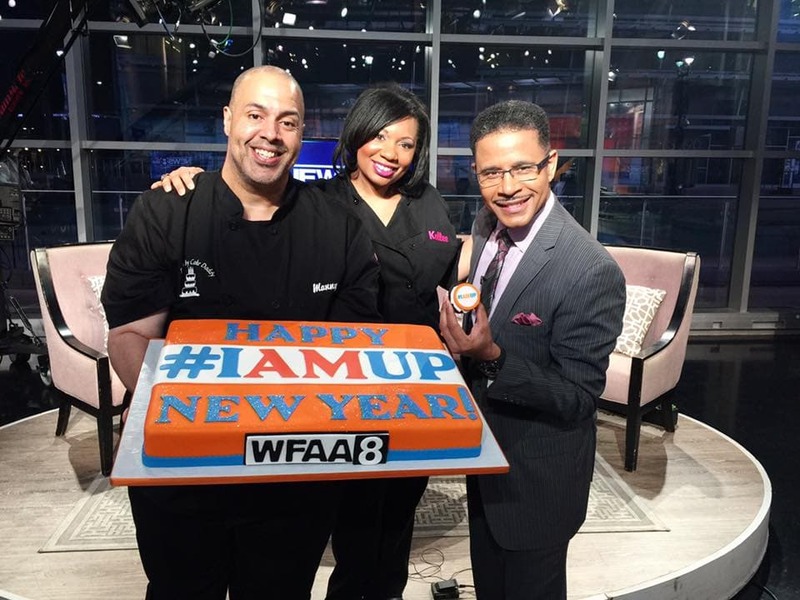 ‘Cake Daddy’ has competed on The Food Network’s ‘Cake Wars’ and has appeared on ‘Good Morning Texas’ and WFAA’s ‘News 8 Daybreak’. In addition, he’s been featured in several Dallas based magazines and even appeared on a few covers. With some 300 or more people projected to attend the show, organizers expect all booth spaces will sell out again this year. Early bird vendor registration is underway with booth fees starting at $60 for food vendors ($40 for DeSoto Chamber Members) and $75 for non-food vendors until September 9. Booth prices will be slightly higher starting Sept 10 subject to availability. Admission for adults will be $10 (or $25 for the VIP Savory Suite) while admission for students and Senior citizens will be $5 per person. Admission include a FREE sample from each food vendor and larger portions will be available for purchase. For more information on vendor registration, sponsorship opportunities or event details, contact the DeSoto Chamber of Commerce at 972-224-3565 or email coordinator@desotochamber.org.